Walk into the Rose Garden, enjoy the Burle Marx panel in the side corridor leading to Al. 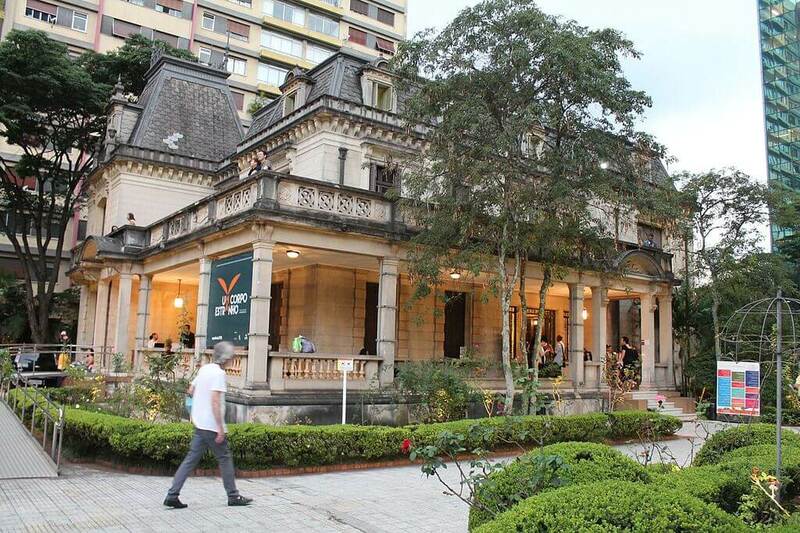 Santos, visit the inside of the pavilion and take a selfie of your feet onto the tiled terrace, then post the picture on Instagram (#ihavethisthingwithtiles); have lunch outdoors and, if possible, show up to an evening sarau (poetry reading). Visit the latest exhibition on the 2nd floor, check the furoshiki boutique and the futuristic Japanese toilets on the 1st floor, then go to the ground floor to flip through the books at the library; then order machá cake (green tea cake) and aisu kohi (ice coffee), two very popular desserts in Japan. Take the lift that goes right to the top (the bruschetta at the coffee shop is delicious); climb the stairs to the rooftop overlooking the avenue (best time is 10 am, after clouds cleared up, or at sunset); make a 360° selfie, then go down all the way by the outside staircase. Stop at the library, flip through magazines or even take a nap on the comfy sofas. 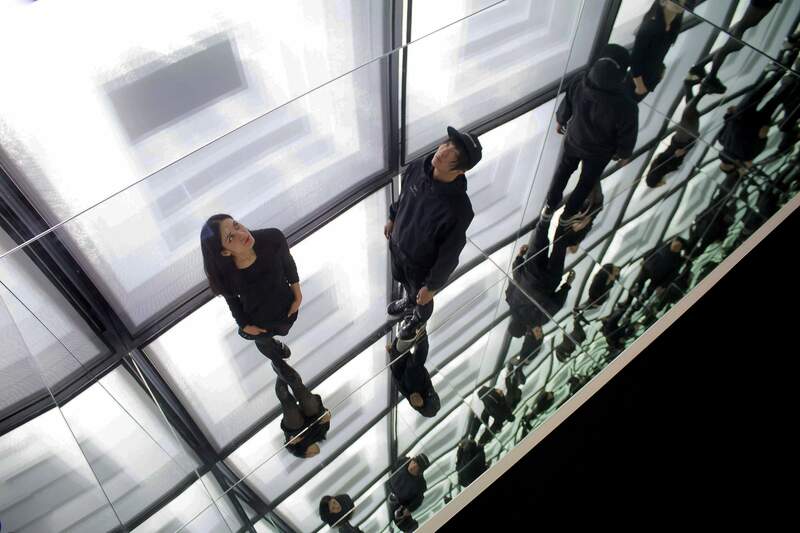 Visit the latest exhibition and audiovisual installations, check out shows, ballet, theater, seminars, workshops, all free. 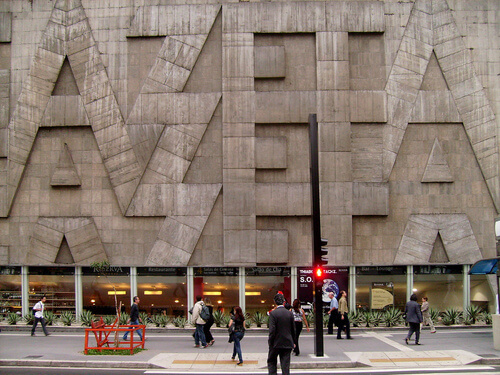 Check the monumental façade of concrete mosaic (that is often used as a rappel wall); go inside, down the ramp, and check out the small boutique, then choose one of the independent movies and enjoy one of the few cinemas in SP that does not freeze you up with AC. Admire the beveled façade of the industry federation, especially by night, when it displays its curtain of lights and messages that change along the year. 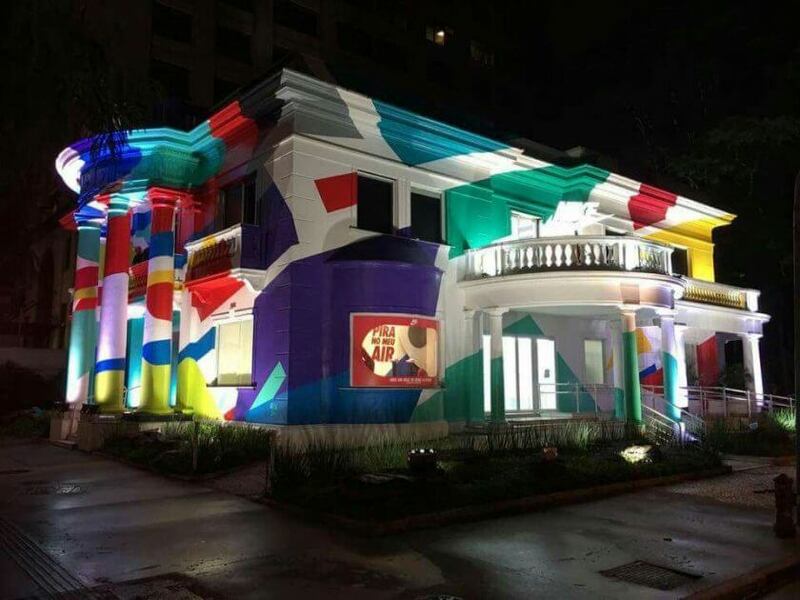 By daylight, check out the art shows at the ground level gallery. On Sundays, at 3pm, check out the live shows in front of the building. 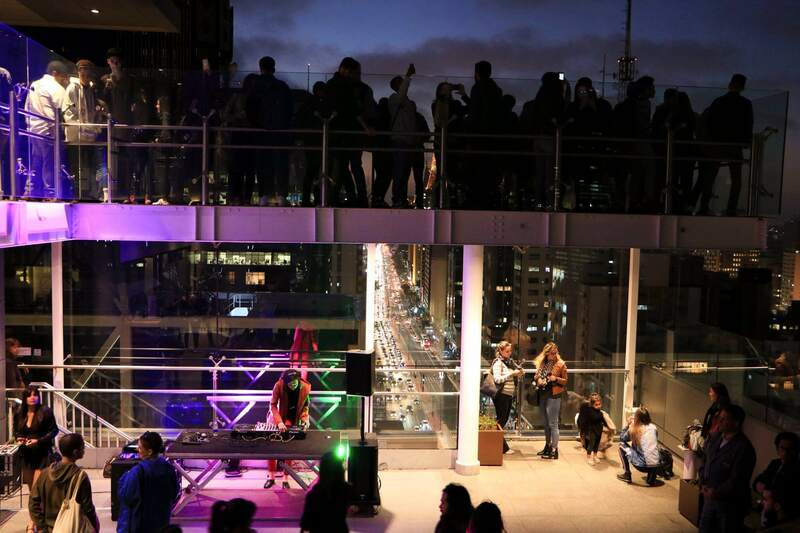 Check out the incredible 230 feet long free span of the museum building and enjoy the panoramic view overlooking downtown. 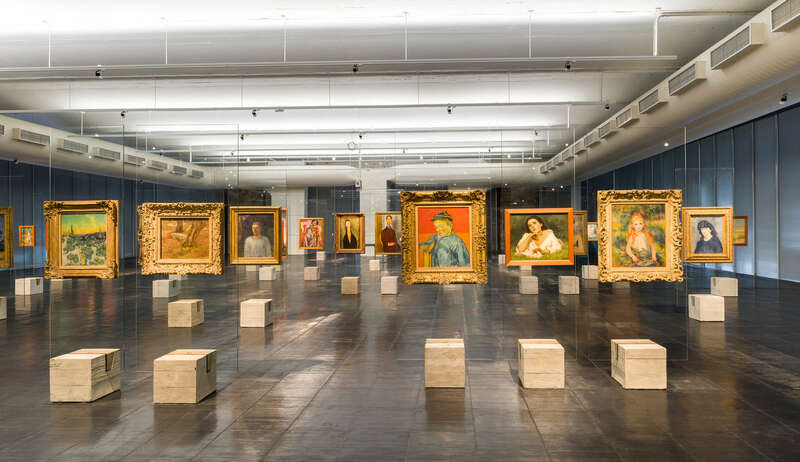 Visit the temporary exhibits plus the permanent collection (free entrance on Tuesdays). On Sundays, stroll along the antiques fair at the street level. 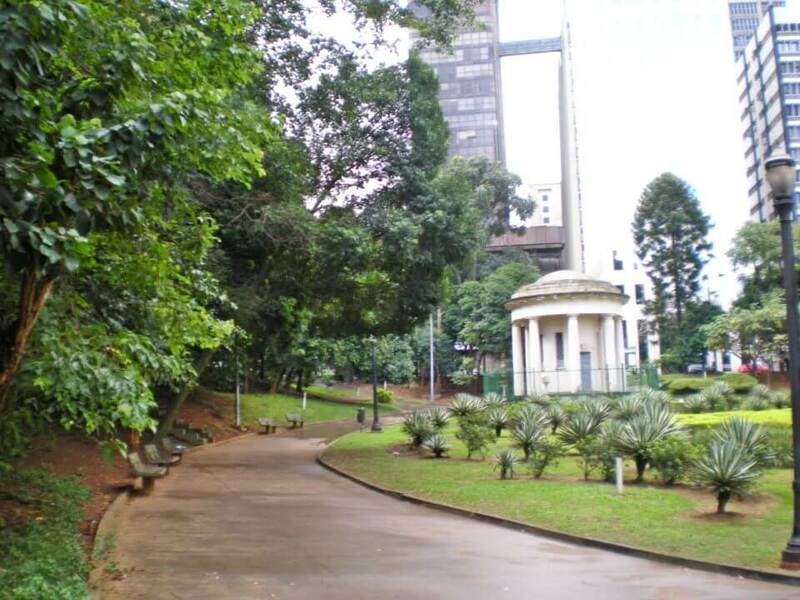 Stroll by the park, preferably by daylight or on weekends, when policemen are on duty, just to be safe. 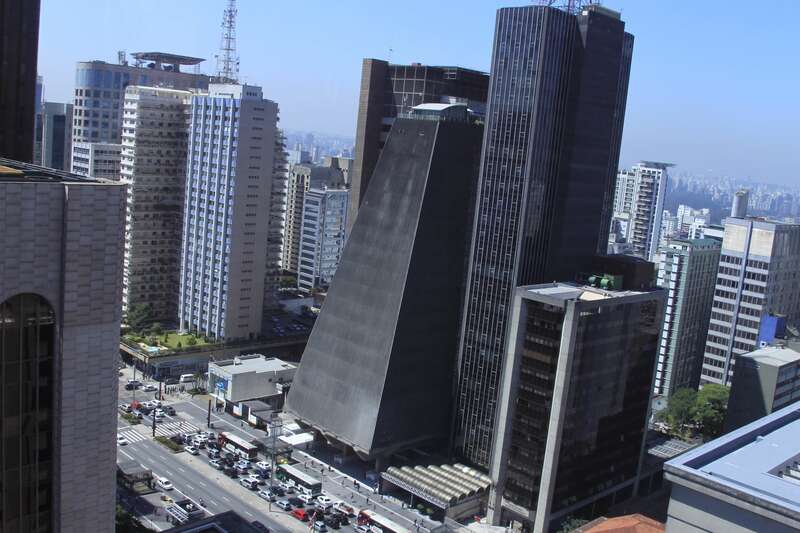 Check the latest intervention/installation done at this 1947 Paulista house by some advertising agency. 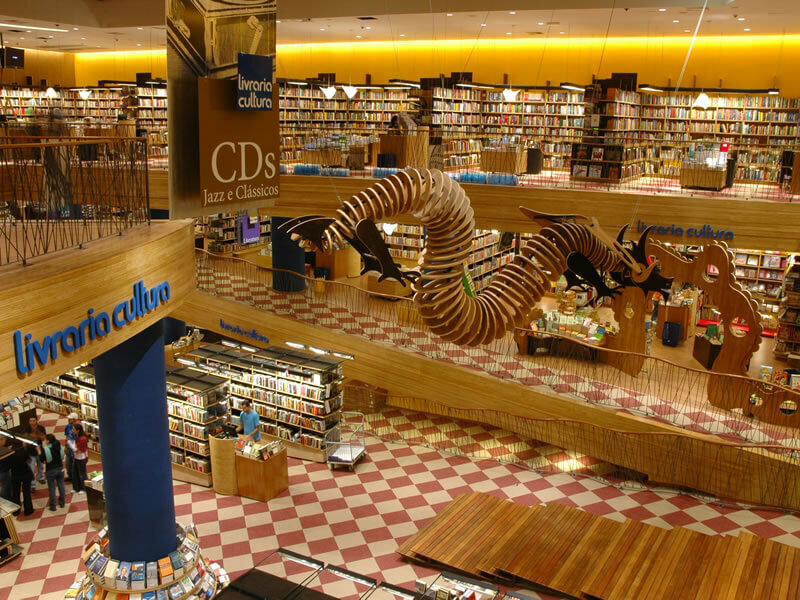 Stroll by the ground floor shops, enter Livraria Cultura bookshp from the stairs and discover the wooden dragon sculpture floating in the air. Do not miss the geek section, even if you are not one (just for the fun of it). 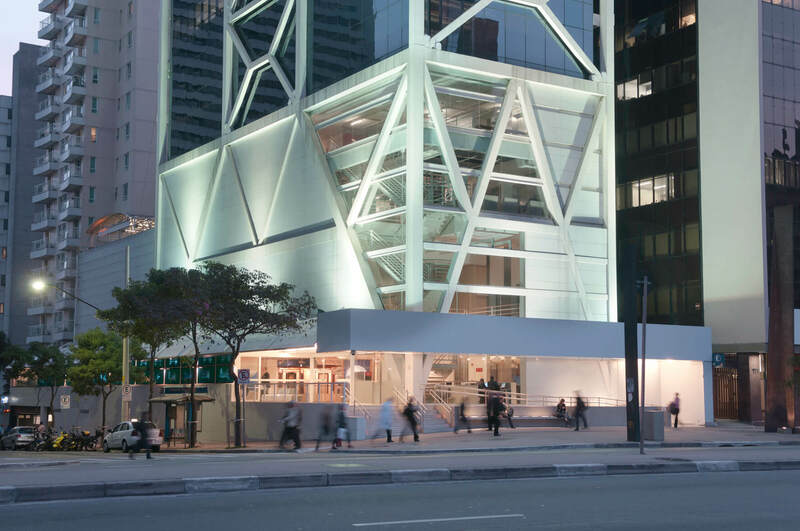 Climb the escalator to “paulista beach” — the upper level tiled with small Portuguese stone; visit every floor plus the library, focused on art and photography. 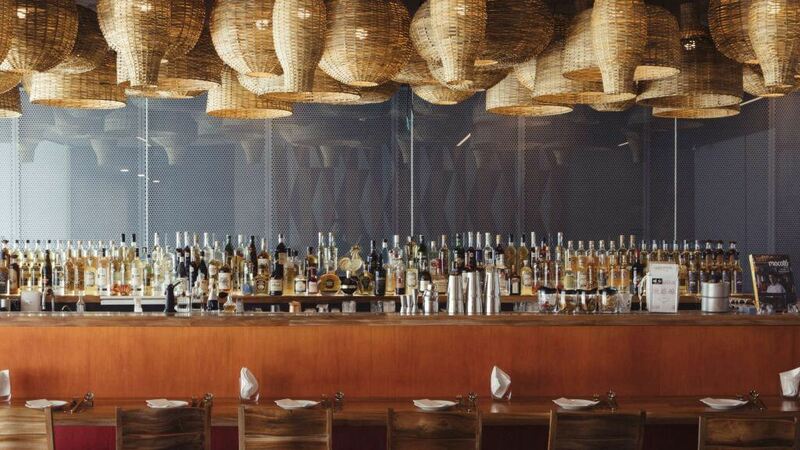 Stop at Balaio restaurant, run by super friendly chef Rodrigo Oliveira (1 Michelin star), even if you only have time for the 3-lemon caipirinha and tapioca dices with spicy jelly. 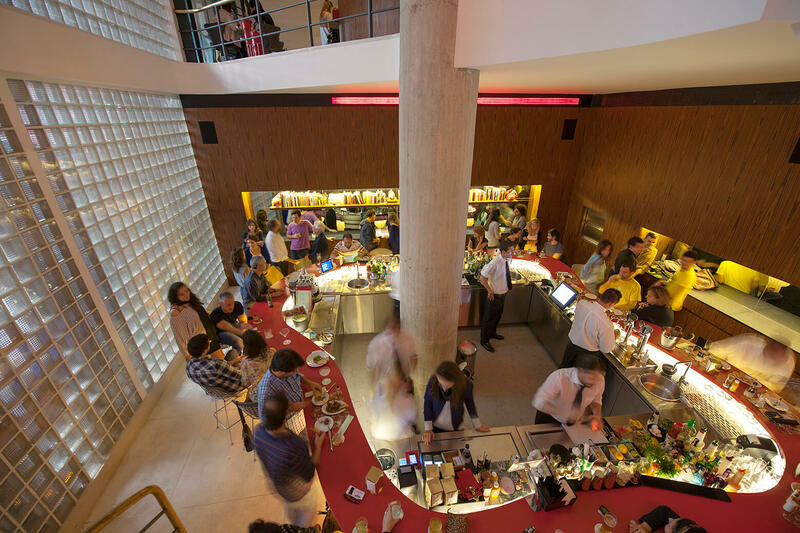 Visit one of the most iconic buildings in Paulista Avenue (revamped in 2013), order an unusual cocktail (such as passionfruit Pisco Sour) from the bartender at the snake-shaped bar; then climb to the restaurant on the first floor, with vintage 50s furniture and menu signed by worldwide renowned chef Alex Atala.